When it comes to the best Cognacs, it’s not always about the ‘biggest’ or the most expensive. 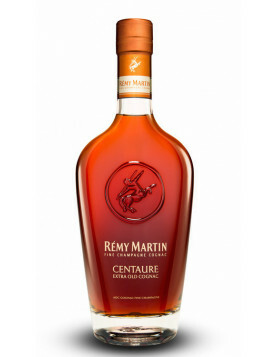 Indeed many of our favorite Cognac brands are some that are from the smaller houses, or ones that certainly don’t require you to max out your credit cards to be able to own. Check out the following list that we put together (first in 2011, and then again in 2016) that showcase some of our best XO Cognacs for the money, and also those Cognacs by brands that our readers favor. N.B. This article shows a list of best Cognacs we put together some years ago. The latest list of Best XO Cognacs is from 2016. What we did in our 2011 list was to showcase the 10 best XO Cognacs, many of which were the most popular XO bottles purchased. We did this by collecting available data. But does this really mean they are the best XO cognacs to buy? This was our mission, and you can find out more using the data-driven approach as detailed below. For 2016, we did a private tasting and made our very own Cognac XO Top 10 list. We looked at a lot of data! As we wanted to be sure that we included the most popular XO Cognacs, we used different parameters, such as social media appreciation & sharing, returning visitors and visits – and then we created a little formula. You should also note that this evaluation is not just about the taste, but about the product as a whole (elements such as design and price, as well as the all-important taste, play a role). So, taking all this into account, this is what our readers tend to prefer. Please note: This list does not reflect our personal opinion (even though these are good Cognacs). 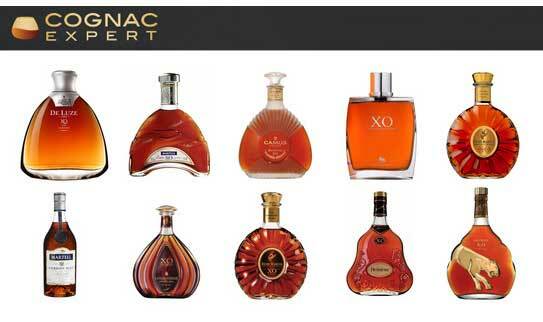 You can buy almost all of the bottles below via our Cognac online shop. A sweet bottle from a great producer. Fine Champagne, offers good value for money. A flagship from one of the top 4 Cognac producers: A classic. 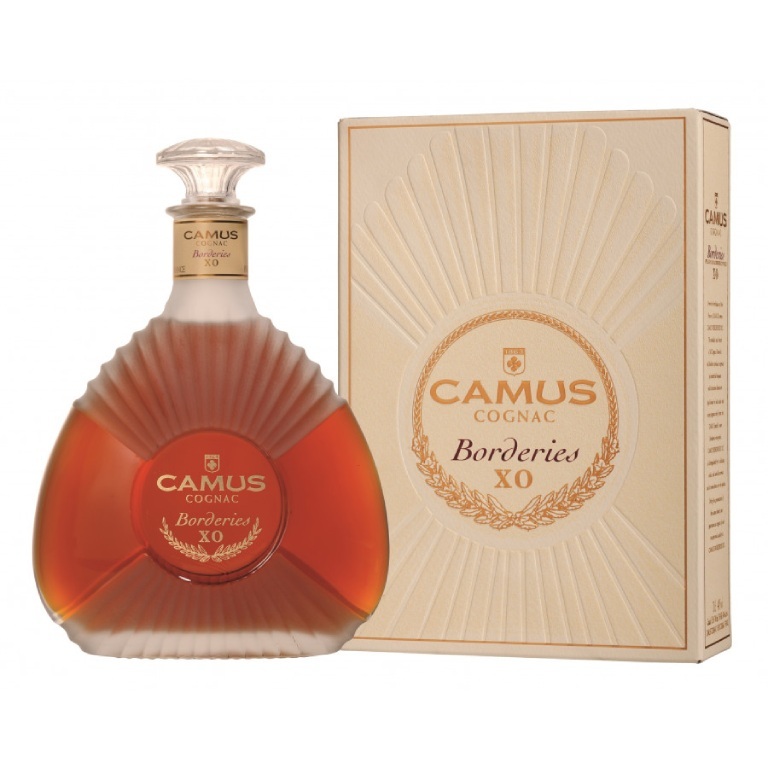 Camus’ love for Borderies XO seems to be shared by Cognac-Expert readers. A specific taste, presented in a retro-style bottle. Fussigny’s stylish decanter presents a Fine Champagne Cognac – we were quite surprised to find this one in the top 5. 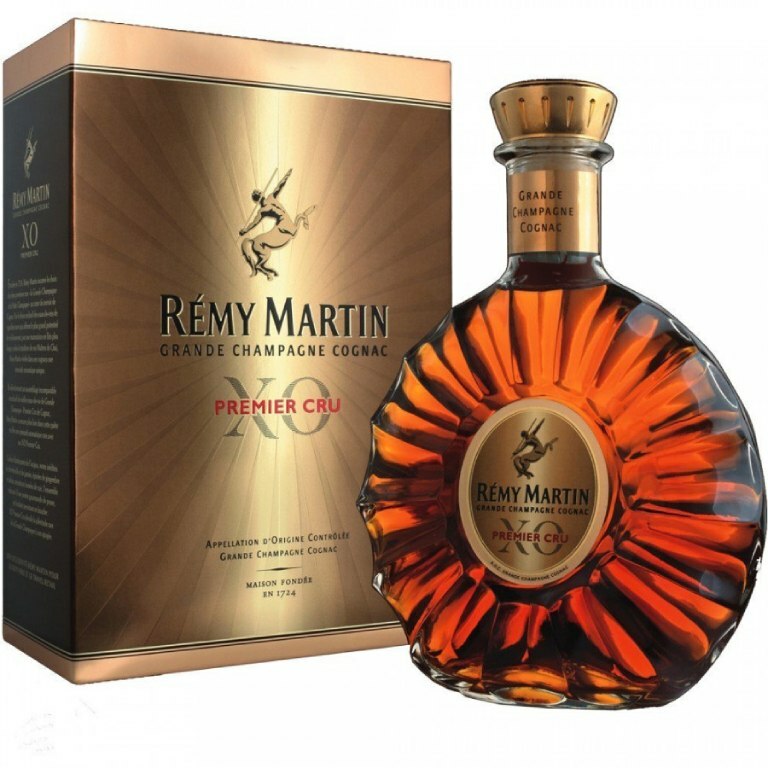 Rémy Martin XO “1st Cru” stands for pure Grande Champagne and beats its Fine Champagne brother. Learn more about this Cognac. Unfortunately, this bottle is not available right now, but you can be notified when it comes into stock by clicking on the link in the product description. 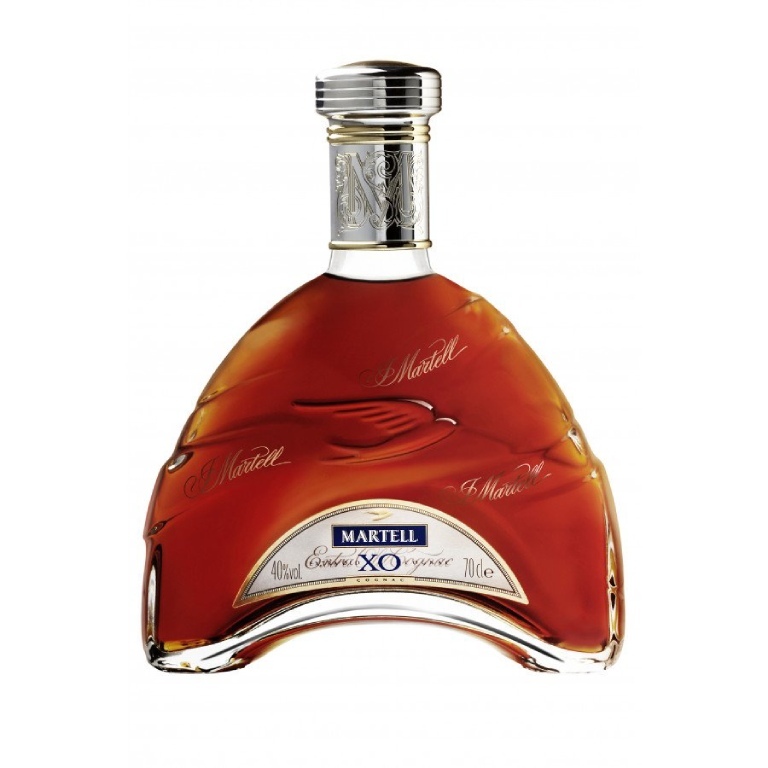 Martell‘s simplistic & lovely bottle with a masculine Cognac. We must say we like this one: Cordon Bleu. 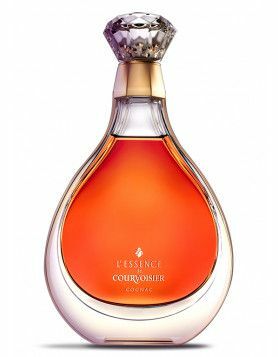 Courvoisier‘s Imperial, well known all over the world from the Busta Rhymes music video – a blend of both Grande and Petite Champagne eaux-de-vie. 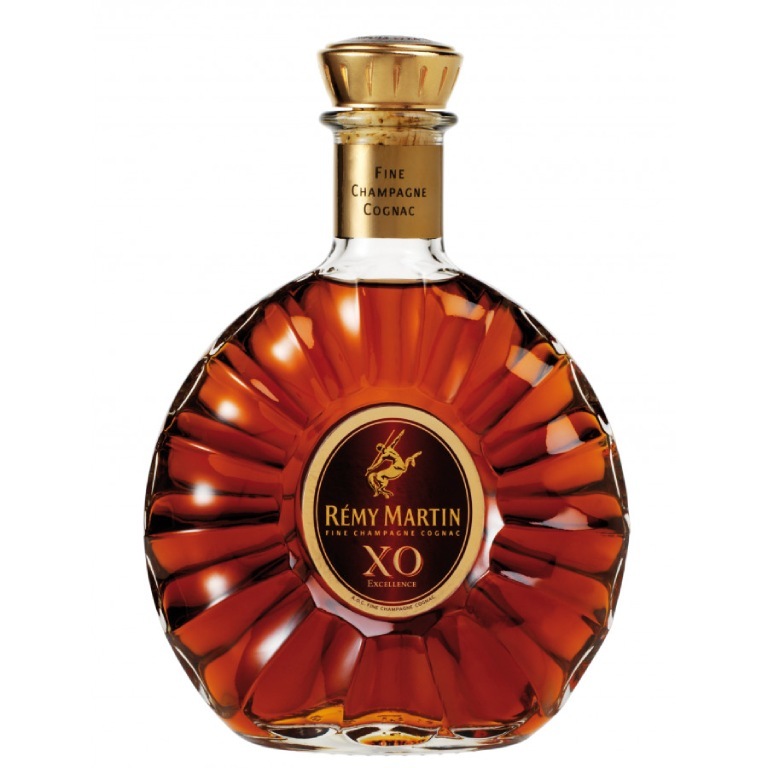 Rémy Martin‘s Fine Champagne XO, beaten by its 1st cru brother. Certainly the most popular XO in the world, but not on Cognac-Expert.com, it seems. 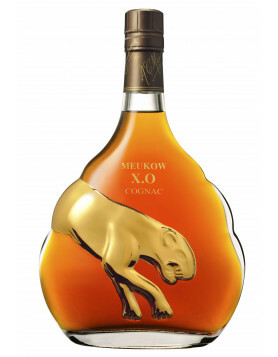 And finally – Meukow‘s Cognac, with its iconic jumping panther, made it into the top 10. Learn more about this Cognac. And that’s the lot! Now, you may well be thinking, wait a moment, this can’t be true! Where’s my favourite Cognac? 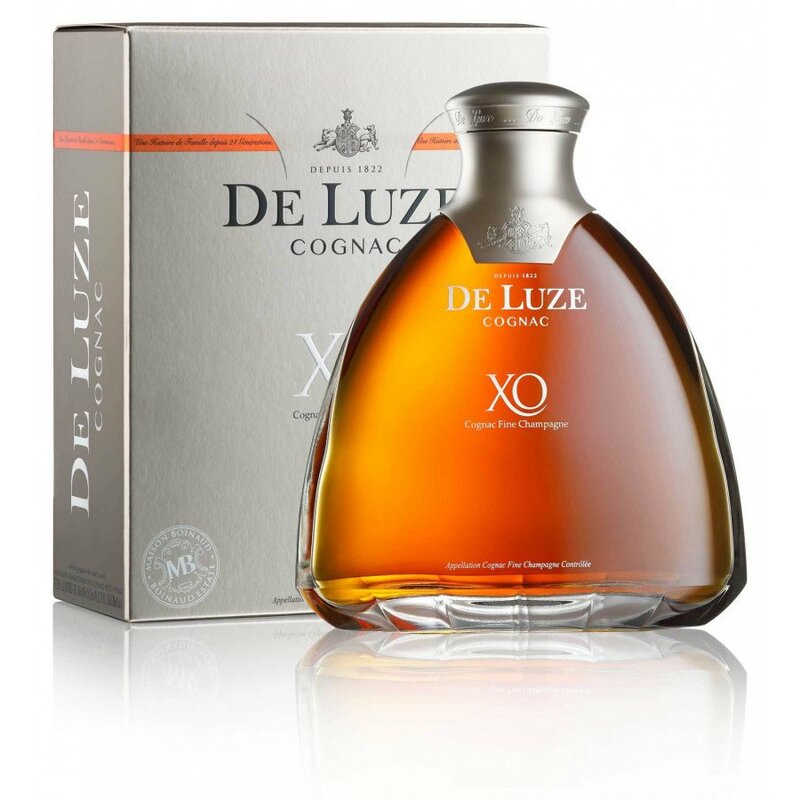 Surely it deserves to be on the ‘Best XO Cognac’ list? As we said, the list is data and product driven – so there are some great XO Cognacs that haven’t made the top 10 for one reason or another. But never fear, because you can check out our complete list of all XO Cognacs. Or drop us a comment – we’d love to hear about your favorites. De Luze in no 1 pole position ! Well deserved recognition. Thanks to all the brand’s fans. I think A de Fussigny XO has a well deserved number 4 place. The decanter is very stylish and the cognac is so smooth ! next year it will be number one ! I think the dominance of the major brands in this list has more to do with availability and brand awareness than quality. If every cognac were available everywhere, I bet most of these wouldn’t be in this list. Usually when I go to the store in the US, it’s Remy, Courvoisier, Hennessey, Martell, Conjure, and a couple others like Camus or Meukow or Kelt or Hine or Hardy or Landy, most of that VS and VSOP. Rarely you’ll get something like a Ferrand or a Delamain. They’ll typically have maybe three XOs from the Big 4 in a locked case. In a handful of places I’ll find a few less well known ones. But I just never see many of the notable brands we talk about here. Never seen Bache Gabrielsen, ABK6, A. de Fussigny, A.E. Dor, Biskit, Braastad, Grosperin, Pinard, Fillioux, Gourmel, Leyrat, Royer, Giraud, Peyrat, Prunier, Otard (except in airports), Tesseron, just to name a few. Some of these can be found online, but it’s not as easy as browsing in your local shop. I’d love to see better and wider distribution. I’d also love to see someone start up a sampler/taster mail order business. You’d could order sampler packs of a range of cognacs, particularly the ones you never see in the USA. It could just be a two-dram test tube or a mini bottle and you could order five, ten, 20, whatever. You could do all-XO samplers or all-Borderies samplers or all the offerings from a given house or a small house sampler etc etc. It’s such an expensive hobby and it would be great to be able to get a preview before sinking $100 or more into something that turns out not to be very interesting. I’d love to try basically every brand we’ve ever talked about here, but that would take many thousands of dollars. My favorite one is probably lurking out there amongst the ones I can’t find in the US or am not willing to drop the cash on. Business opportunity, somebody! I agree with Eric. There are lots of reasons why these top 10 look like this.. the bigger cognac houses are not necessarily the best cognac brands. Still, interesting to see De Luze on top here, and Hennessy on 9th position. 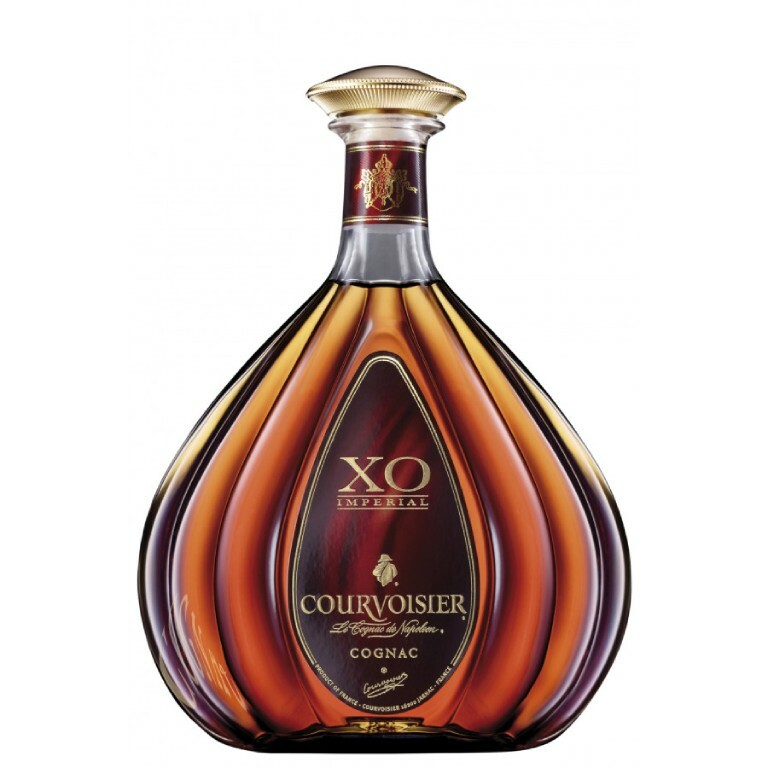 there are so many good xo cognacs, one should do a top 100 list, or at least a top 20 list. of course it would be great to see best vsop, and best vintage cognacs – from a taste point of view. if not here, where then? I have tried most of these cognacs, and I mean the whole bottle $$. #5 on this list blows, all the other 9 away in taste!! This includes the four in front of it. but has a strange taste. it has the most surreal scent! 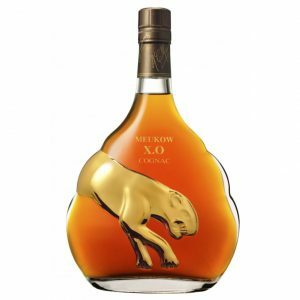 hennessy xo is VERY smooth and of great quality, smoother then remy xo premire cru, BUT in no way shape or manner taste nearly as great as Remy xo premire cru. The scent, taste and well the remy martin experience one gets from Remy Louie VIII you get ‘some of’ with it !!! Meukow I had it is nice for sure, but does have some kick to it an is not a soshiicted cru blend at all. not as great as the lower priced Remy Premire Cru!! btw.. bought a bottle of tesseron 29. it was not great at all, and still have half the bottle. (a bad sign, as when trutly great, somehow it disappears soon after acquiring it.) way to many years of over aging, turned a great cognac strange tasting. tesseron 53 was best one. still stick with remy xo premire cru. but I am thinking, none of them are a remy martin xiii….. I have a very old bottle of Hennessey Cognac. Full and unopened. It is a four fifths of a quart bottle. The label on the kneck of the bottle has 3 stars on it. I’m trying to find out how old it is, and what it’s worth is. Any help out there? I have had the pleasure of tasting 8 or the above listed Cognacs and whilst all are different and great in their own individual right, Francois Voyer XO Gold (which is sadly not mentioned above) takes first prize in my opinion. Not only is it the richest, smoothest tasting XO that I have ever tasted it is also very affordable. Francois Voyer XO gold is simply stunning! Camus XO Borderies is unique ! The best one of this category ! Hopefully Eric has been able to find a greater choice of Cognacs to sample since December 2011. However, if I may, I would strongly recommend a visit to The Brandy Library in New York. The choice is breathtaking, the staff helpful and knowlegeable, the venue comfortable. For me, it was a dream come true! Their web site will be an eye opener. A visit to the place is a must! Hi Daniel, thanks for your comment. Totally right, the Brandy Library is a great place. If you live in NYC and love cognac and brandy, just go! Courvoisier is the 1 I choose. It’s the fragrance,smooth aftertaste, delicate moonwalk on your brain feels amazing. Camerons VSOP Cream of France cognac, 4/5 qt., any value? Also VSOP fine champagne cognac, in a black bottle,coir osier. This points out the inherent fallacy of even attempting to put together a “Top #” list when it comes to cognac: the perception of cognac is so entirely subjective, and their is such excellent diversity of choice at an extremely high level of quality as to stymie any attempt to pick a mere ten. What of Pierre Ferrand Grand Cru (Reserve of Selection des Anges)? What of Delamain—their entry-level Pale & Dry is simply astonishing? What of Park XO? What of Fontpinot GC? What of Hine Antique? Any and all of these–and too many more to mention—are worthy of inclusion on this list. Dear Hoke, thanks for your comment first of all. Yes, you’re definitely right, and even more: every system of classification or arrangement is subjective, arbitrary and incomplete. Nevertheless every list we made (and we made quite a few) gives you some orientation in this stunningly rich field of cognac. Last but not least we rouse some opposition by our readers like you, meaning: reducing the incompleteness and arbitrariness of these lists. And I think that’s not so bad. How about a list of the 10 best cheap cognacs (<$30/750ml)? I've drunk a lot of Hennessy VS, some Courvoisier VS and Maison Rouge VSOP. For me, quantity trumps quality because I've never drunk a cognac I didn't like. Also, I would never blend a cognac, no-matter how cheap, with anything. Brandies are a different story; the cheap ones are good only to spike my morning coffee. Some comments here by people sound fony here. Non talks how good the drinks are taste and smell or ext….. I need to drink at lease 1l bottle to try and test it in mix or with out mixing. And price for each from the VS to top the XO. This list has nothing to do with the best cognacs in the world. It’s stupid. Remy? 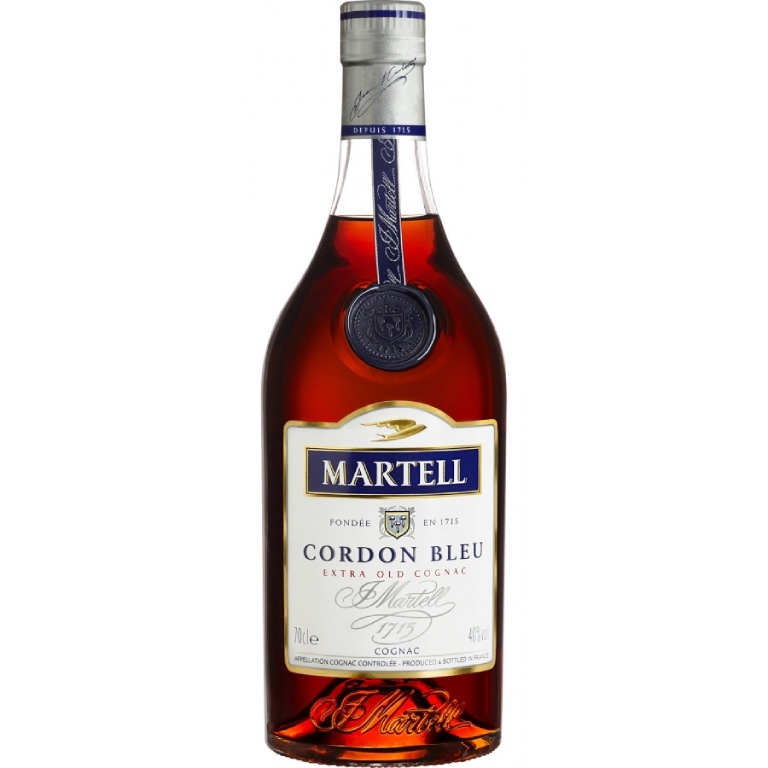 Martell? Courvoisier Really? Not bad spirits but only labels and over-marketed and over-prices bottlings. Taste these and then try again. i have one bottle of Hennessy XO cognac 1 litre bottle bought in the year 1985.
i want to sell it please contact. Bought a bottle of Hennessy XO yesterday just to have the Cognac experience. I guess Cognac must be an acquired taste because I found the experience very similar to the one I had when I siphoned gas. 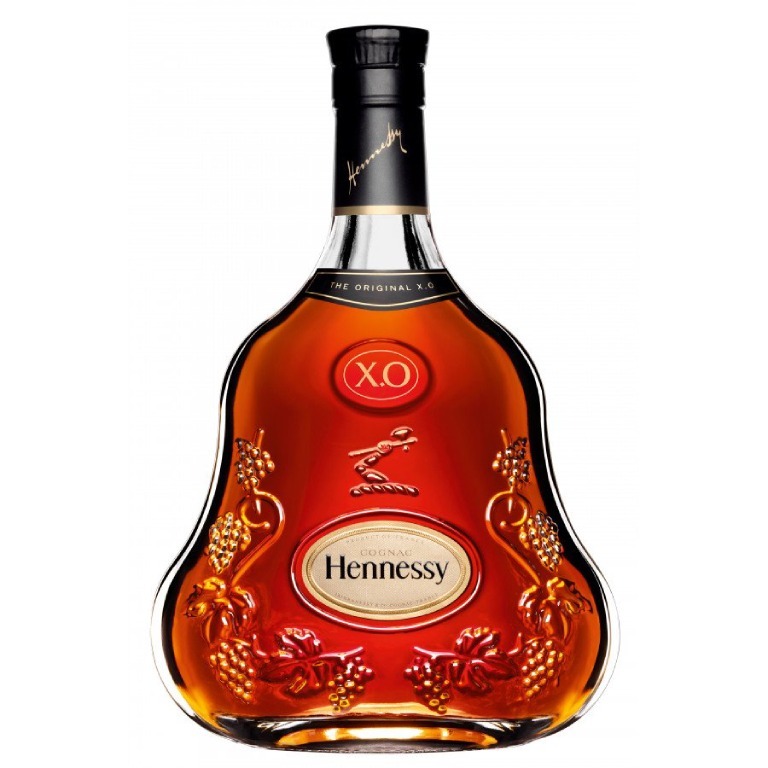 I didn’t think The Hennessy XO to be fruity or smooth or any of the other superlatives used to describe it. It was bitter and burned all the way down. When I nosed it it smelled like paint stripper and not at all fruity, cinnamonny or vanillaly. I will try to make some of the Hennessy cocktail recipes to see if it will be more palatable when mixed. What about Baron otard xo gold? Hello… Your Best-XO-Cognac-2016 page seems to be down. I cannot access it. I have had a GERMAN Cognac before an loved it,but do not remember the distillers name it was a 5 or 7 STAR Cognac could I get a little help on this I would love to get a few more bottles! ?